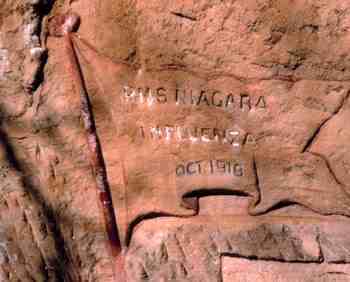 The RMS Niagara was the first ship quarantined in October, 1918 with Spanish Influenza. 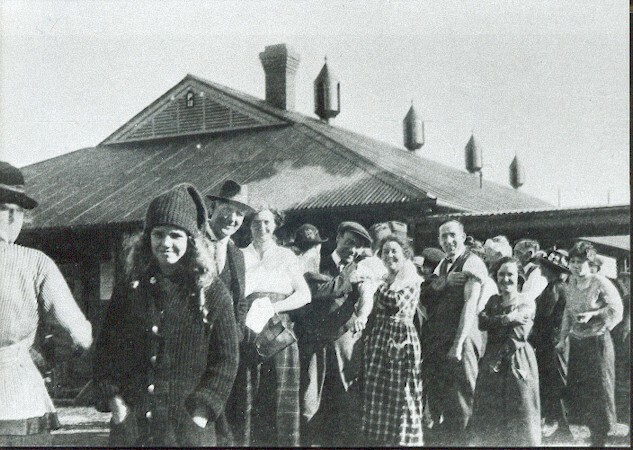 The historic Quarantine Station is located in Manly on Sydney’s North Head, an area which has important cultural and spiritual significance to the land’s traditional owners. 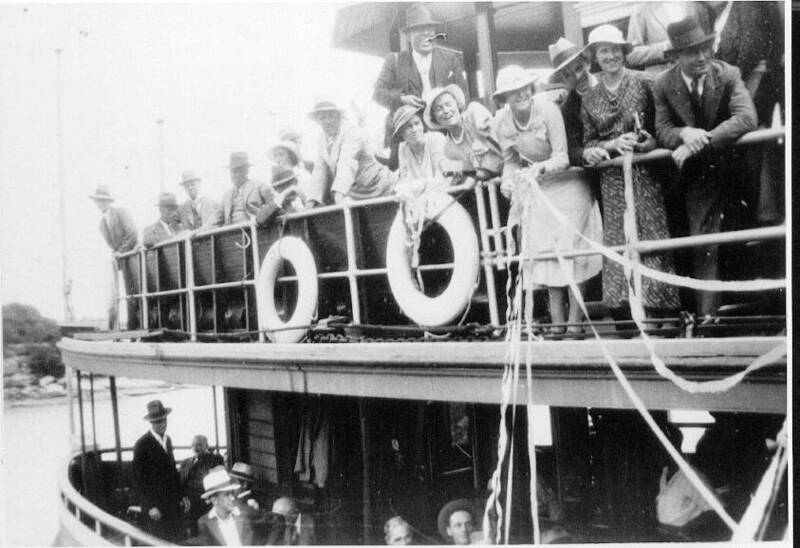 The site is part of the rich history of Aboriginal occupation of the Sydney area. 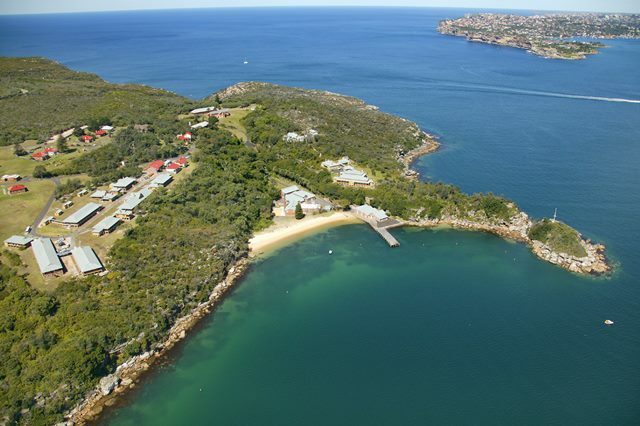 Chosen in 1832 as the ideal site for the development of a quarantine facility, due to its isolation, deep anchorage options, fresh water spring and proximity to the entrance to Sydney Harbour, the site reflects the evolving cultural landscape of colonial Australia, as well as demonstrating the impact of changing social attitudes and scientific and medical developments. The small but comprehensive museum relays the historical, material. social, cultural, and political influences in the evolution of the site. The site’s 65 heritage buildings reflect a rich history. The diverse character of the buildings occured through changing practices of use and expansions when the site’s facilities were in high demand due to larger disease outbreaks. A range of tours and a selection of education programs make the site a popular destination for day visitors, history buffs and school groups. Besides its splendid natural beauty and evocative history, the Quarantine Station also has the reputation of being haunted! Sceptics and ghost enthusiasts alike enjoy exploring the mysteries of the Station after dark!